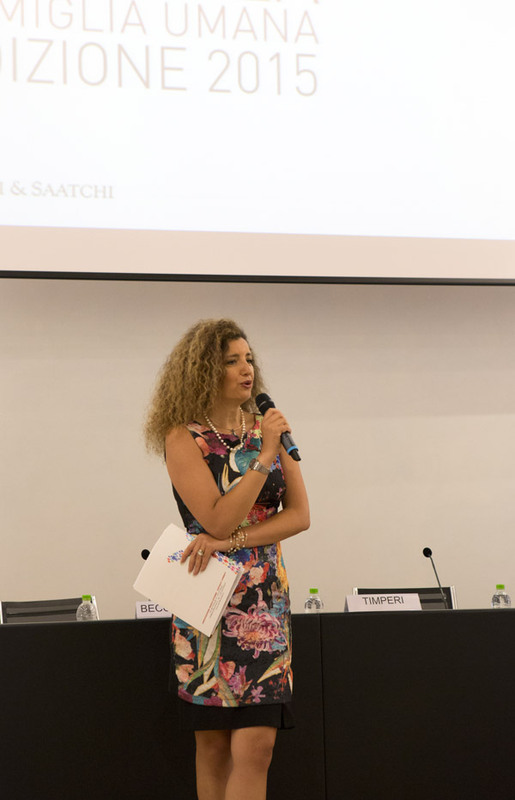 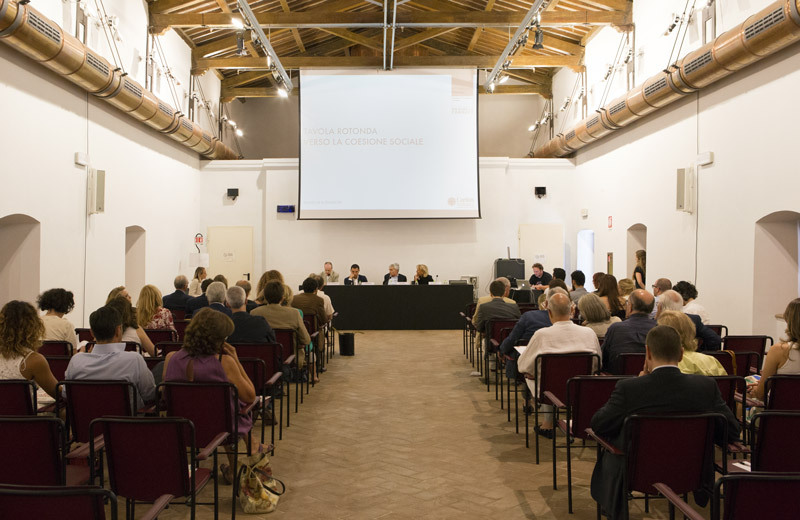 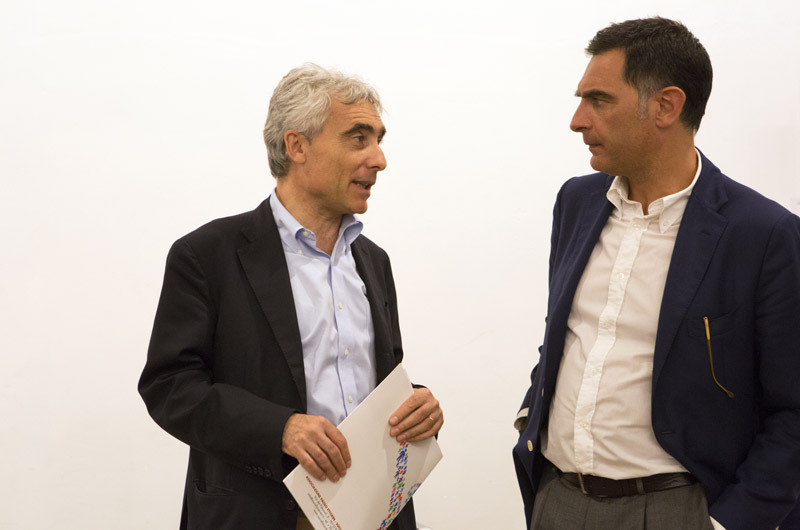 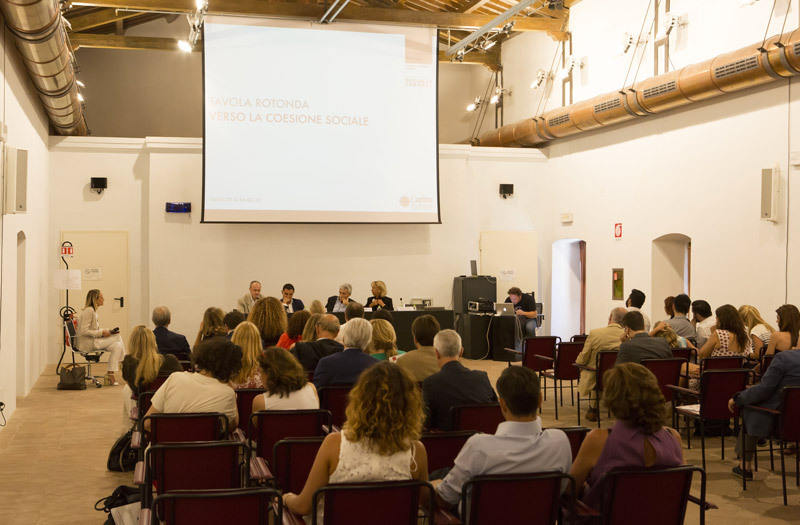 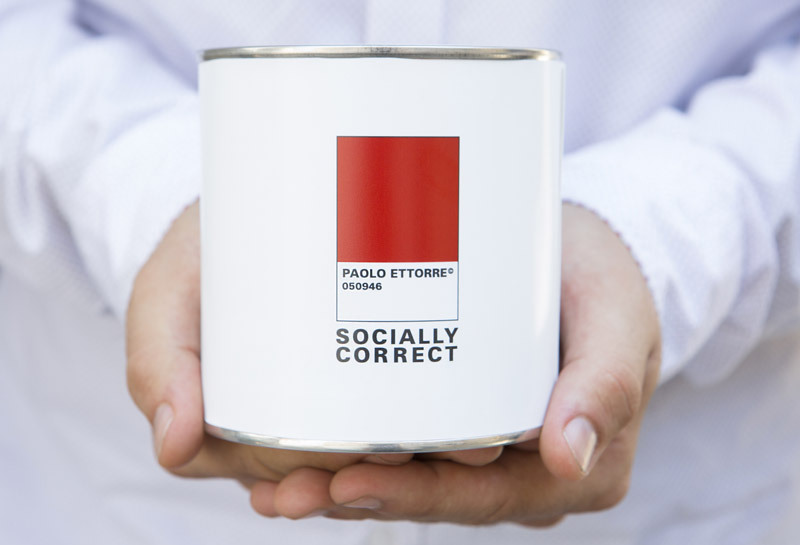 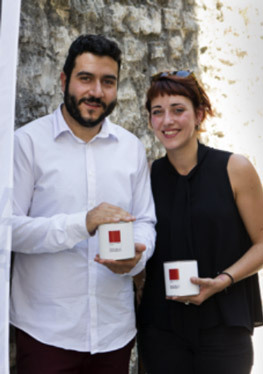 The award event of the 8th edition of the Socially Correct competition on the theme of social cohesion, took place on 11th July at the San Nicolò Conference Centre, in Spoleto. 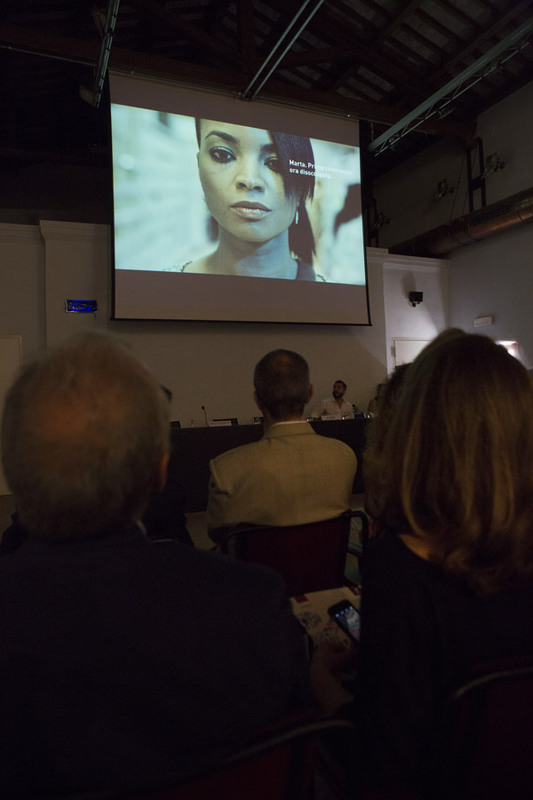 The vice mayor of Spoleto Maria Elena Bececco opened the event and after the introduction and presentation of the association, Antonio di Battista, Senior Copywriter of the advertising agency Saatchi & Saatchi, presented the winning campaign, created for Caritas Italiana by the creative couple Chiara Mezzalira (Art Director) and Pietro Giuseppe Liverotti (Copywriter), students of the Istituto Europeo del Design (IED), Rome. 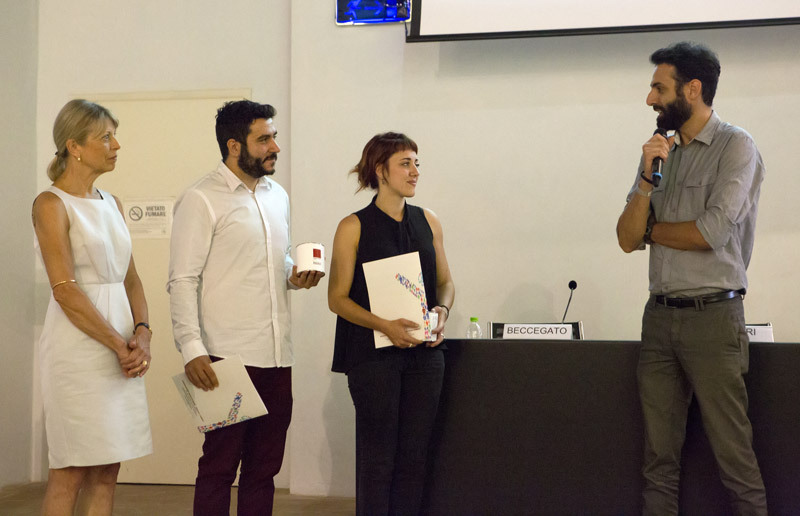 After a brief presentation by their tutor, Professor Alessandro Zingaro, the winners received their award of an internship in the creative department of Saatchi & Saatchi. 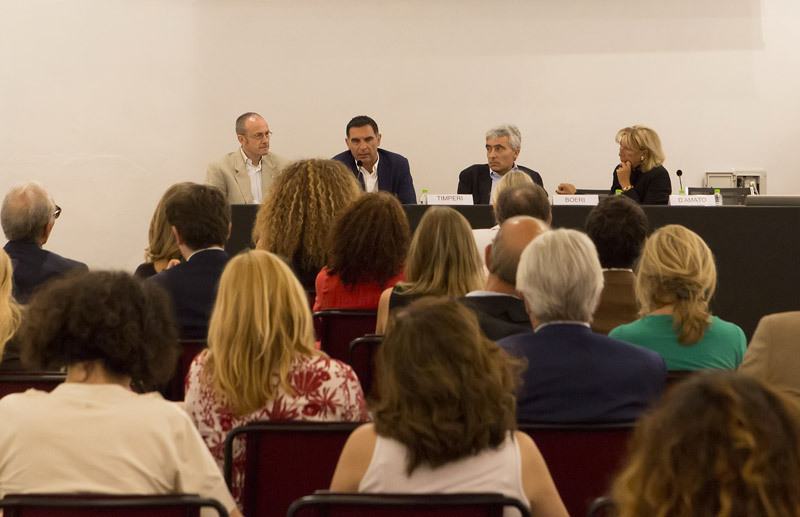 The event continued with an in-depth round table discussion, entitled “Towards Social Cohesion”, coordinated by the journalist and Rai TV reporter, Elena Biggioggero. 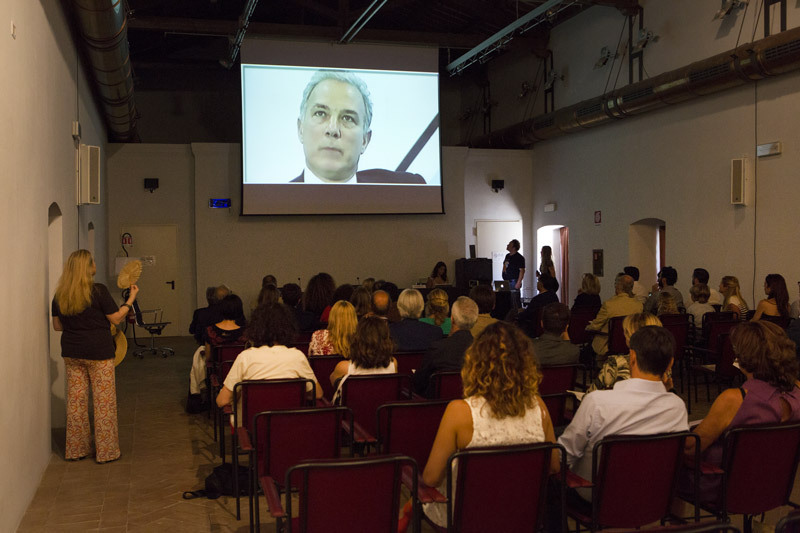 Participants were: Tito Boeri, President of INPS, Paolo Beccegato, Vice Director of Caritas Italiana, Marina D’Amato, Professor of Sociology, Roma Tre University and Tiberio Timperi.